NOS Design is happy to see people from around the world are noticing and loving our projects just as much as we do. 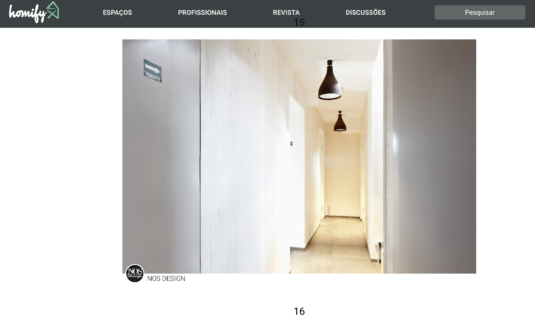 We recently just got mentioned as number 16 in an article on a Homify called “45 photos of entries by the best professionals of the homify“. Feel free to follow us on our homify account as well!